Relieve your Allergies! Improve Your Health! 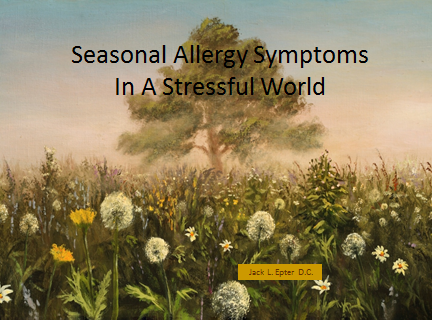 approach, to allergy symptom relief, and health enhancement.